This is a PFX cert. 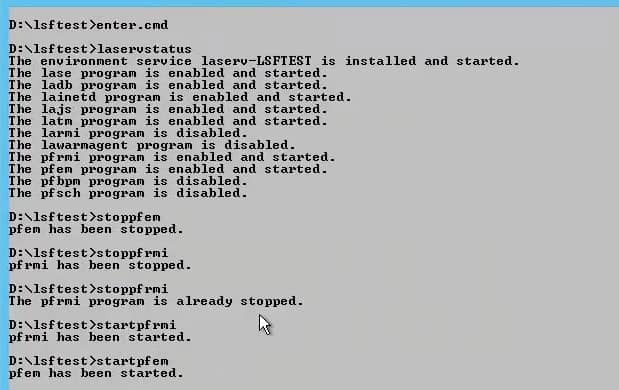 Start – This is being done on a Lawson LSF server. 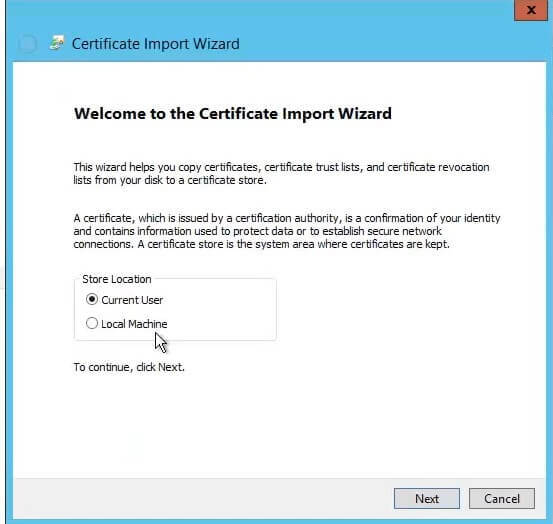 Drag the folder with the Cert onto the server you want to apply it to. 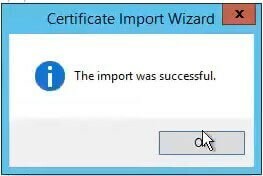 Once you do that, make sure you check whether or not the server is running IIS. Typically by searching for IIS Manager or checking services. 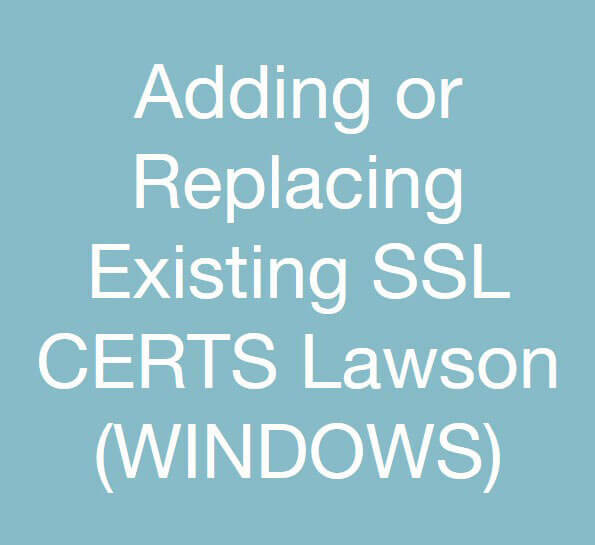 Double click the cert file that you dragged onto the server. Enter the password for the cert and click next. Under Personal >> Certificates, you should see the new cert you imported: The old one is below the one highlighted in red. 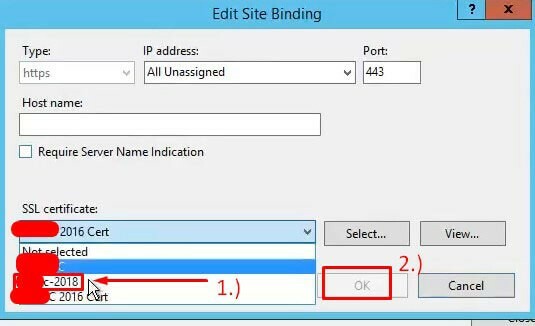 For Mingle in ISS Manager, we need to select the Sharepoint secure site and select bindings.